Find your Share house in Ikebukuro area. 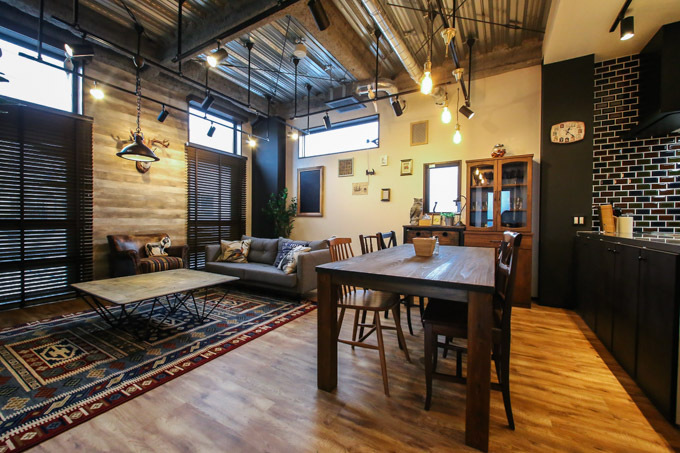 You can find Ikebukuro area Home Language Exchange or a Female only Share house. Our English speaking staff will support you to find a Share house in Ikebukuro area.